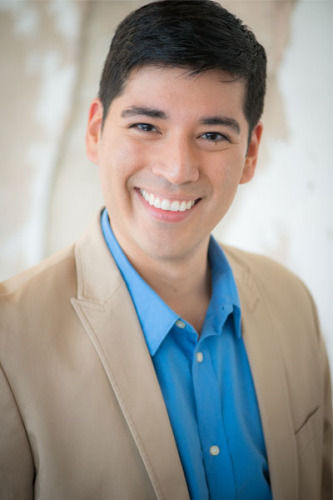 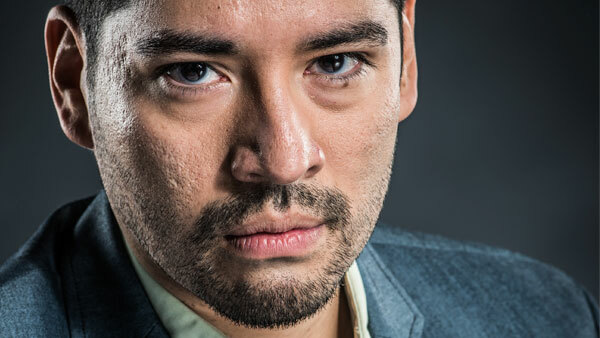 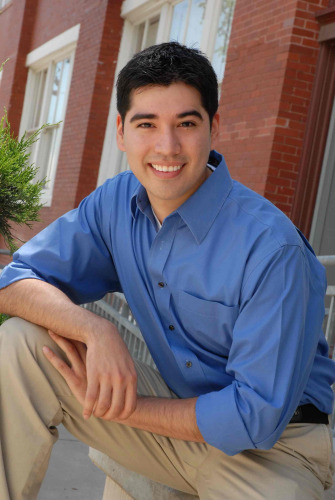 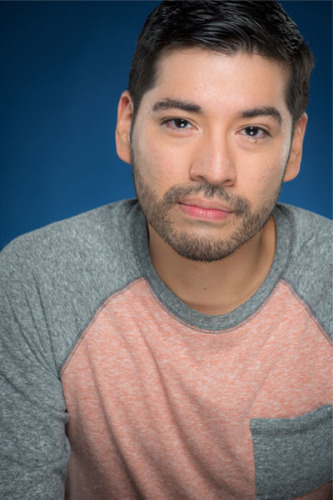 Born and raised in Dallas, Ivan has been working as a local actor for over six years. 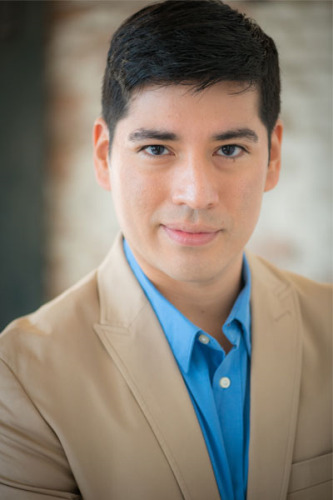 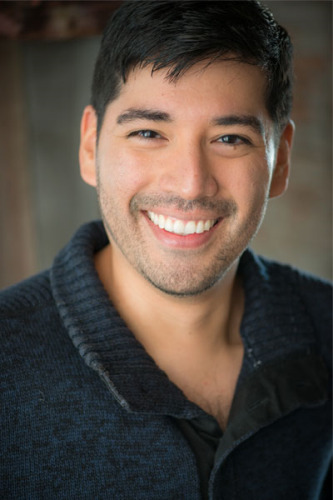 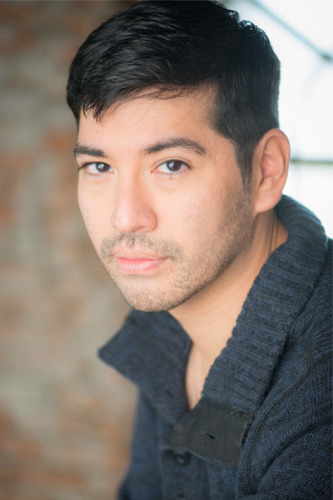 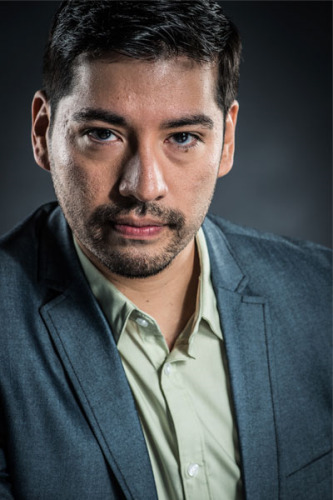 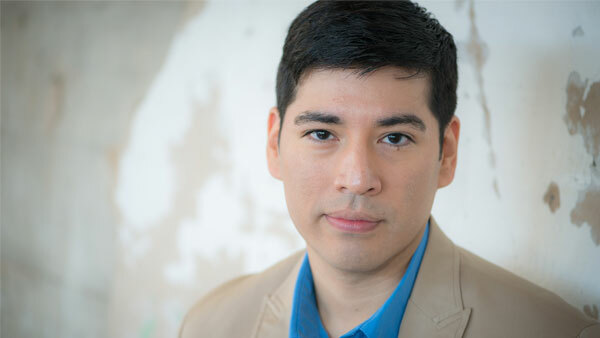 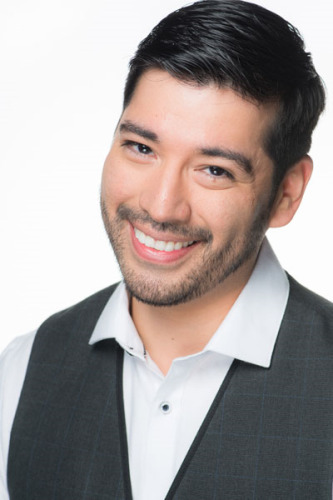 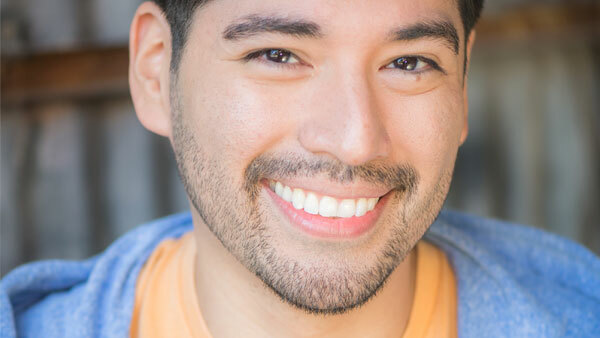 After receiving training from professional actors, choreographers, and directors at KD Studio Actor's Conservatory, he has acquired work both on stage and on camera. 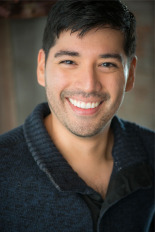 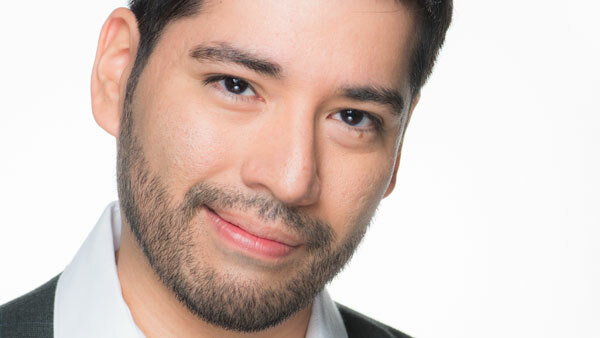 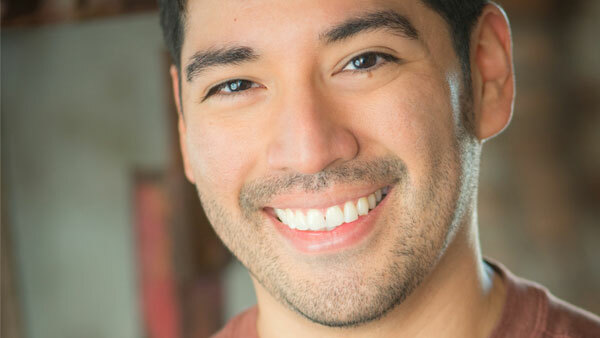 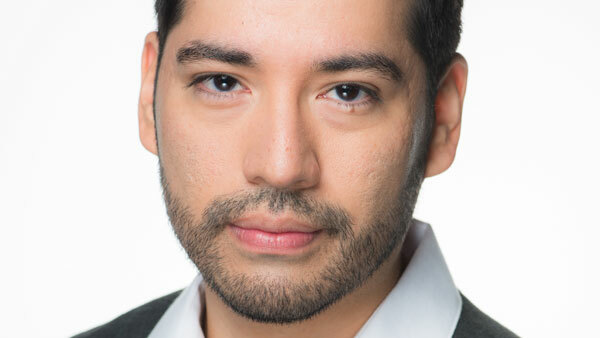 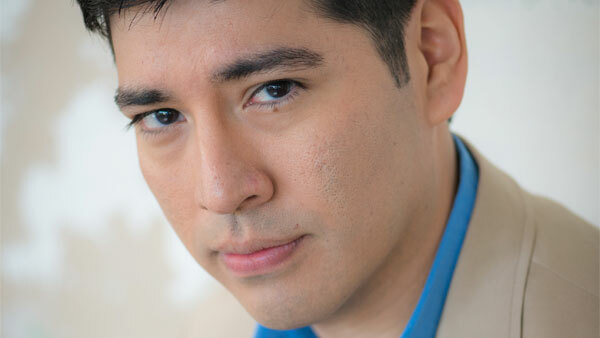 Ivan has experience in voiceover, commercial, print, and industrial work. Being of Mexican descent, he proud to be fluent in both Spanish and English. Ivan has had dance training in tap, ballet, and jazz styles. 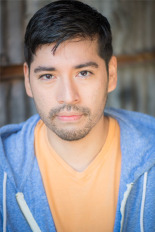 Besides having training in Improv and stage combat, Ivan can be very diverse with great comedic timing and facial expression, then fit right into a dramatic scene. Ivan’s fun, easy going, focused and ready to work!